Soya beans are an important source of protein, used in China at least since century 11 B.C. 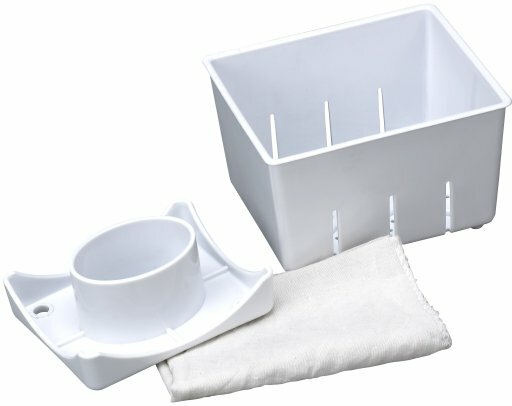 Ideal for making soy milk and tofu. 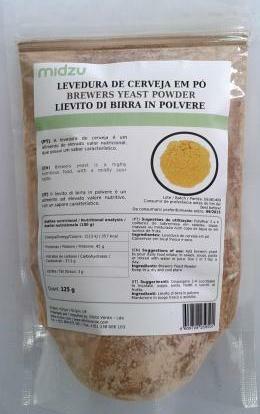 Can also be added to soups and other recipes. Suggestions of use: Rinse well and soak for 8-10h before using. Cook for 45 minutes, preferentially in pressure cook. 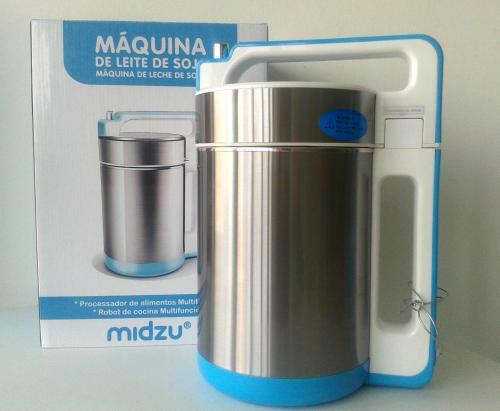 Using a Midzu soya milk machine, make soy milk.